Fit Friday for Autism Awareness Week! Willow class led Fitness Friday today. 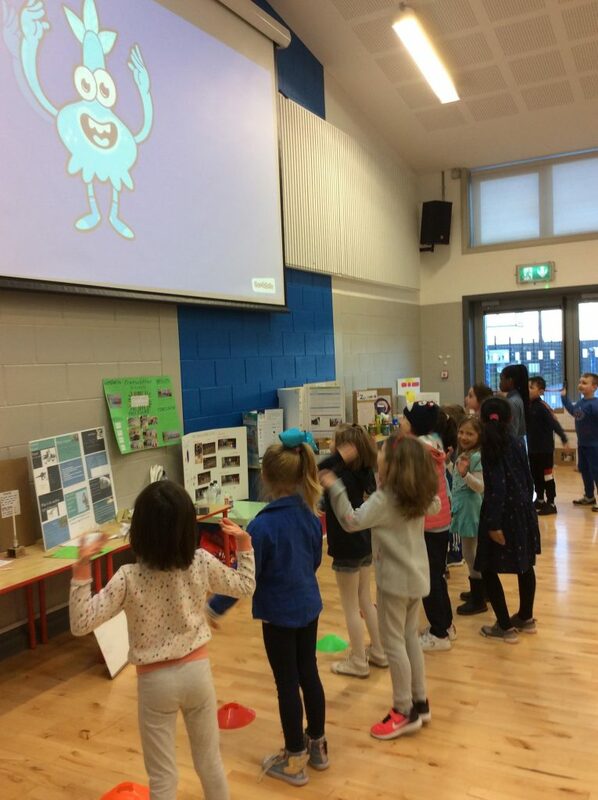 The class chose a GoNoodle activity called ‘Light it up Blue’ in support of our schools exploration of ‘Autism Awareness Week’. 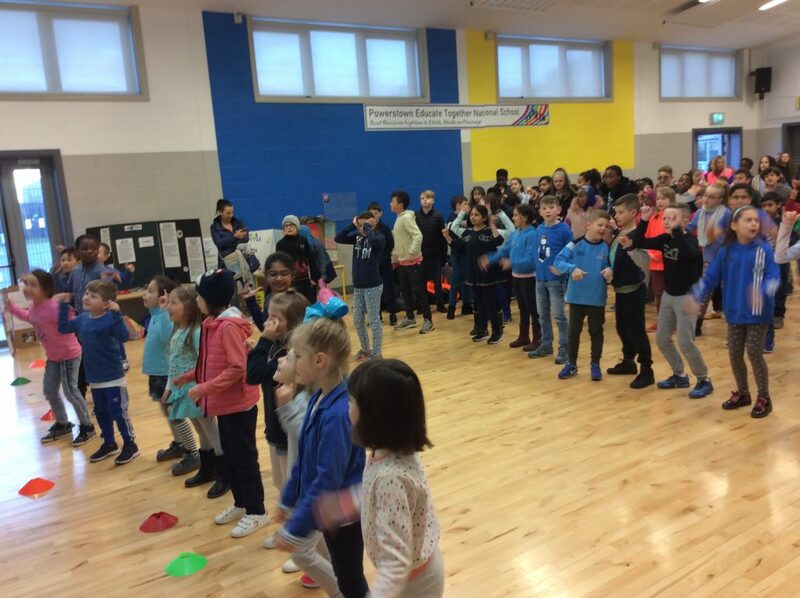 We love being fit and active and were especially proud to be dressed all in blue too.